That’s good enough for me…! 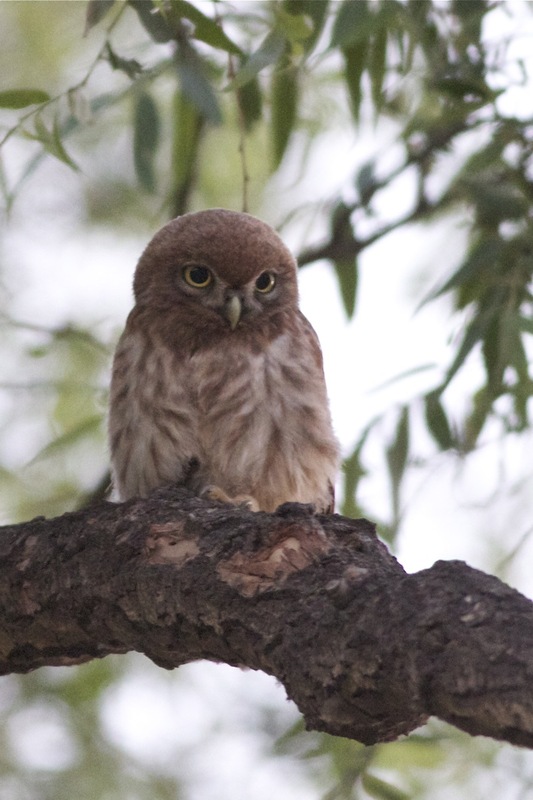 Swinhoe’s Owlet, a cool name for north-east China’s Little Owl. A beautiful photo T – I wish I had seen it. I’m al in favour of China bird “splits” , especially if they honour Robert Swinhoe. Great pic. Just got to see this – yes, a really nice picture. I suppose it’s not as gentle as it looks soft and innocent! Those feathered toes still spell death to some… Do you have any idea how old this one is?